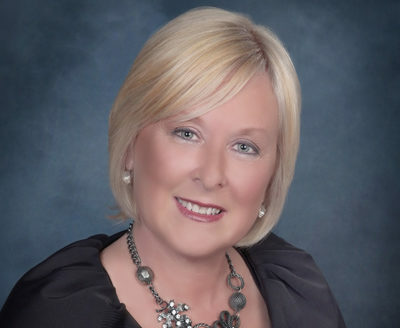 Judith M. Frenette is a full-time, licensed REALTOR® with over 20 years of experience in service industries. 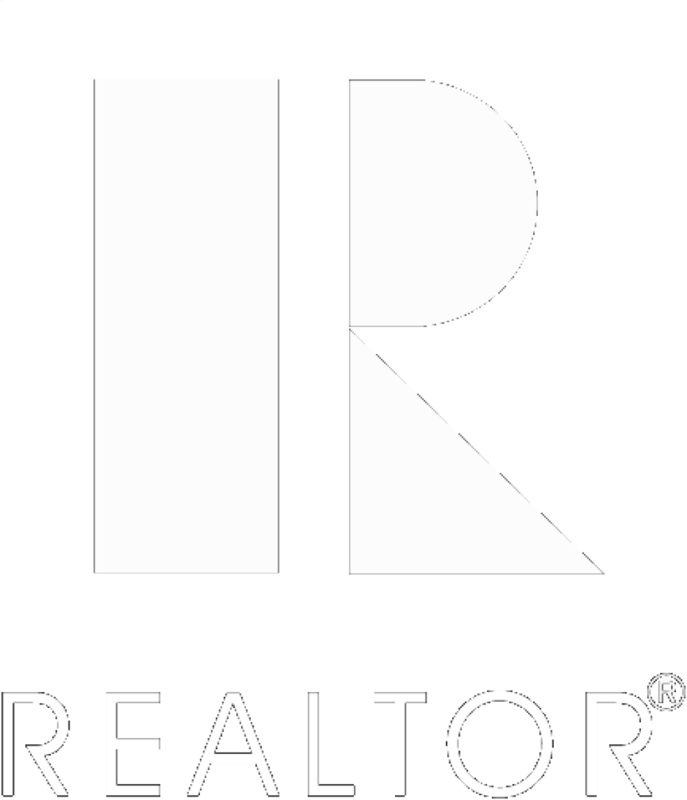 She is a member of the REALTORS® Association of Southeastern Massachusetts, the Massachusetts Association of REALTORS®, and the National Association of REALTORS®. Judith is known for her attention to detail, tireless work, and her sense of style. These skills are much appreciated by sellers as they prepare their home for sale. Her degree in Fashion Merchandising from Bay State Junior College and her studies in merchandising and design at the Paris Fashion Institute, in France, helped hone these skills. Her keen eye helps her see a property’s possibilities as she works with both buyers and sellers. Judith is a lifelong New Bedford resident where she resides with her husband, Ron, three children, and family pets. She is an enthusiastic volunteer in the public and private school systems. Throughout her career in real estate, and previously with Calvin Klein, Judith’s clients have always valued her undivided loyalty and her dedication to their 100% satisfaction.